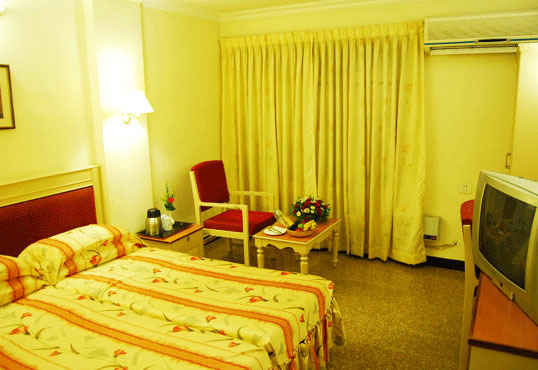 "Hotel Excellency" is a luxury business class hotel which is situated in the heart of Cochin city, just walkable distance from Ernakulam Junction railway station. 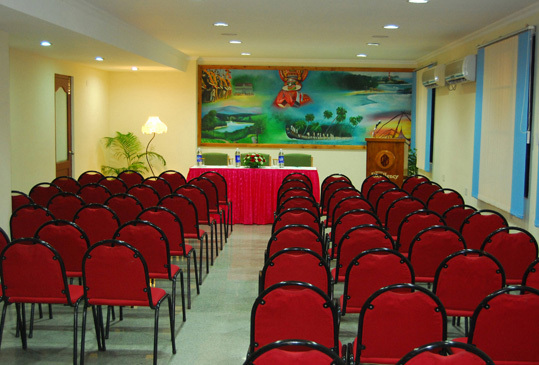 We have 68 well appointed A/c, Non A/c rooms having budgeted rates. 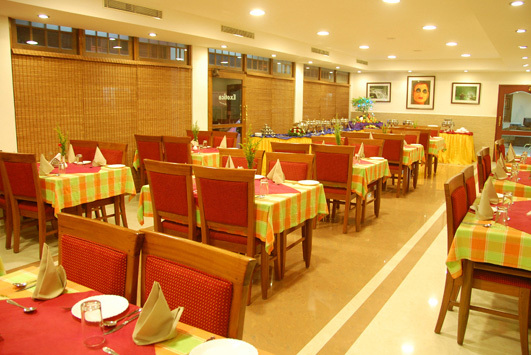 Our facilities include 'Exotica' a Multi Cuisine Restaurant, A/c Banquet halls, and services like Travel packages and Sight Seeing assistance, Same day Laundry Service , Foreign Currency Exchange, Business Center, Safe Deposit Lockers, Fridge in Deluxe Rooms Ayurvedic Massage, Doctor on call, 24 hours Check in / out, . etc. We also accept all major Credit Cards.